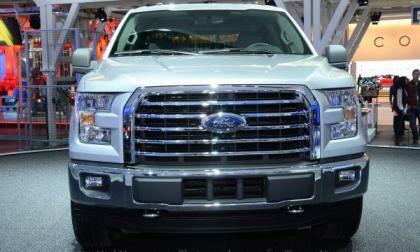 Which future engine would make more sense in a small truck for the US market? 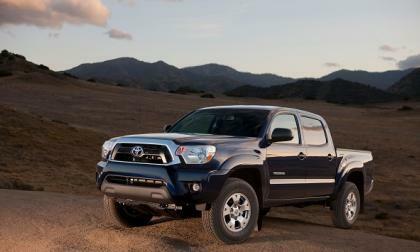 A Toyota Tacoma Diesel would have decent torque. 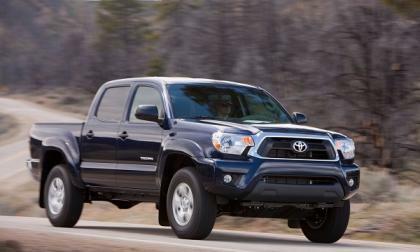 A Tacoma Hybrid would have tremendous fuel economy advantages. Is there a wrong answer? 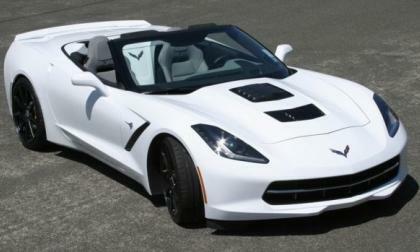 The folks at Callaway have announced the official specs for their 2014/2015 Chevrolet Corvette Stingray package and for around $23,000, the Callaway Corvette packs an incredible 627 horsepower and 610lb-ft of torque – coming in a touch under the Z06 in power while likely costing far less. 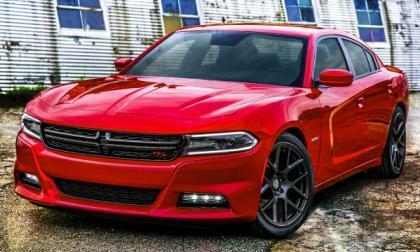 General Motors recently announced a recall of every 5th generation Chevrolet Camaro to replace the switchblade style key fob, but in reading all over the internet and in speaking with some Camaro owners it is very clear that many owners want to keep their key fobs – even if they go through with the recall repairs. 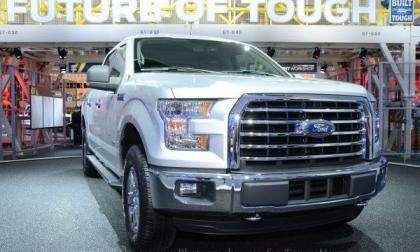 The Ford F150 and the rest of the F Series lineup have been selling in incredible numbers over the past 18 months, but as the arrival of the all new 2015 F150 draws near, sales of the current F150 have slowed as consumers are likely waiting for the launch of the next generation Ford pickup – either to buy that new model or to try to score a deal on a current model. 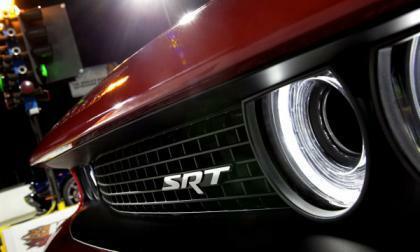 When it was announced last week that the 2015 Dodge Challenger SRT Hellcat would come with 707 horsepower and 650lb-ft of torque, I referred to it as the most powerful American production car of all time and after getting some feedback on that claim, I wanted to take a moment to justify why I believe that to be true. 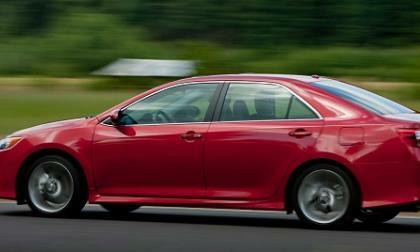 The 2014.5 Camry is so far ahead in sales it seems unlikely Accord will catch up. However, when the new model launches late year will production issues give Accord or Fusion a brief shot at a number one in sales? 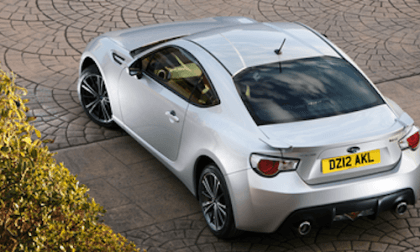 The 2015 Subaru BRZ is making its dealer launch and a top Subaru executive confirms the BRZ/GT86/FR-S sports coupe will continue to be produced. 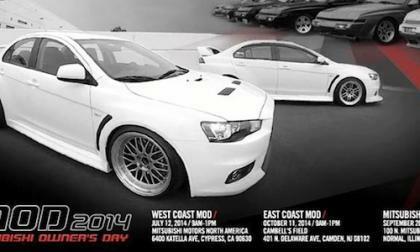 Mitsubishi will unveil the 2015 Lancer Evolution at the Mitsubishi Owners Day in Cypress California. Will this be the last EVO? 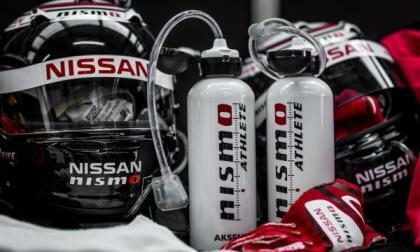 The next Blancpain circuit will see some shakeup in the NISMO team's driver lineup going into SPA 24 Hours. 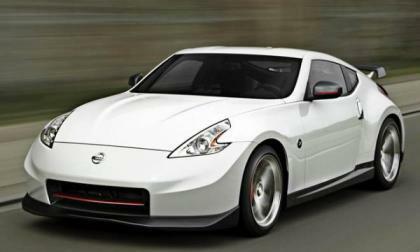 Nissan has announced the full suite of changes coming for the 2015 model year 370Z offerings, including some new trim levels and bundles. What's coming? 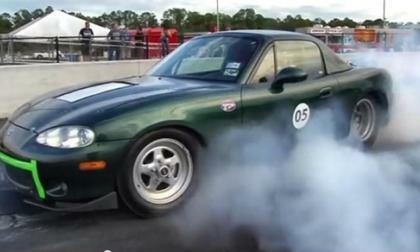 Beloved by car enthusiasts everywhere, the Mazda Miata now has a unique accomplishment to add to its trophy case: it beat a Tesla Model S P85 in a drag race. And ‘beat’ might be the understatement of the year. 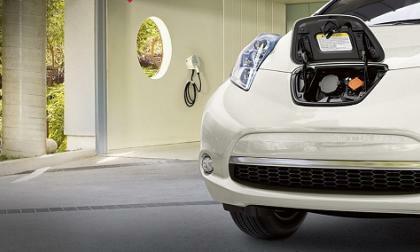 For those who like SUVs and saving money on gas, numerous plug-in options are on the way. 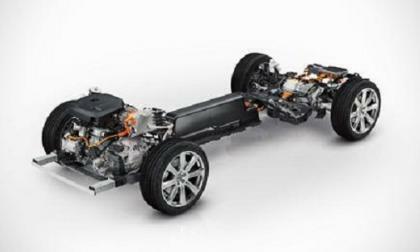 The Volvo XC90 T8 promises to be the first and one of the most desirable. 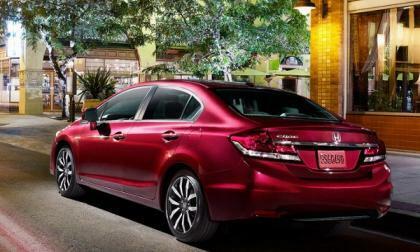 Honda is right on the money as a controversial front end redesign pushes 2014 Civic sales into the record books. Torque News asks the question: What do you think of Honda's redesigned Civic? 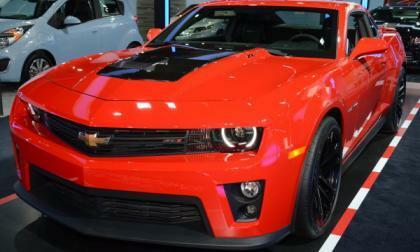 When the 6th generation Chevrolet Camaro debuts for the 2016 model year, General Motors will have their work cut out for them to have a muscle car that will compete with the 707 horsepower Dodge Challenger SRT Hellcat – and it is questionable whether GM will try at all since they probably wont want to trump the Corvette Z06. 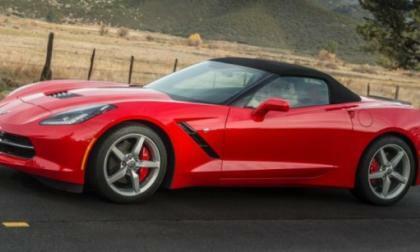 Sales figures for the Chevrolet Corvette dipped just a bit through June 2014, but GM still moved enough C7 Stingray coupes and convertibles to outsell the SRT Viper by almost 7000% - allowing the Corvette to very comfortably dominate the American high dollar performance car market while the Viper struggles. 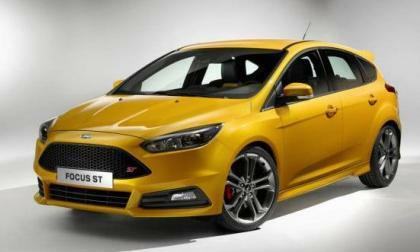 Ford Motor Company recently introduced the new Focus ST with a new high performance diesel engine and while that powerful little oil burner isnt strong enough to power the newest Ford Mustang – that new Focus ST engine option could offer a first look at a performance oriented diesel that could end up under the hood of the S550 Ford Mustang. Sunday’s Pocono IndyCar 500 fans witnessed the fastest IndyCar 500 in history as Honda powered Andretti Autosports went head to head with Chevrolet Team Penske. 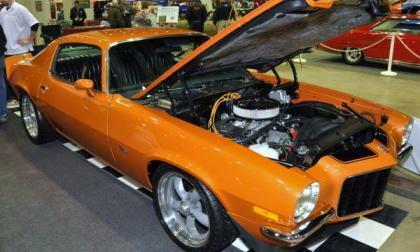 Torque News takes a closer look at the finish line. The electric vehicle market in China has yet to gain traction, but the prevailing wisdom is that it will catch on big. 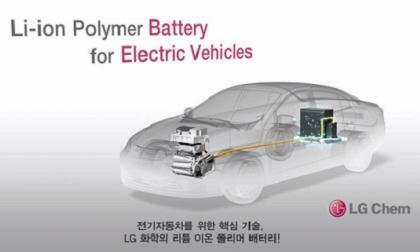 LG Chem plans to build a large battery factory in China to take advantage of the huge potential market there. 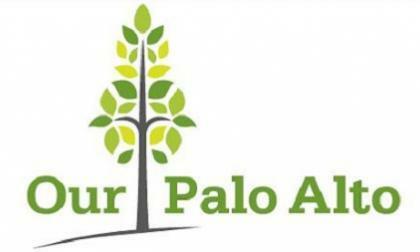 Over the past year American green car buyers have started to switch from all-electric to plug-in electric vehicles. Why are the battery electrics losing ground? The California hometown of Tesla Motors has made it even easier for residents to own electric vehicles with new infrastructure requirements for apartments, hotels, and commercial buildings. 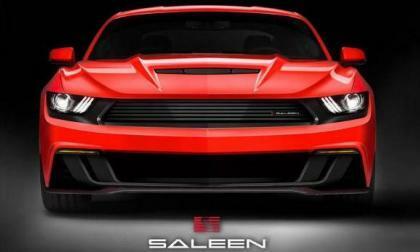 Last week we brought you the first look at the 2015 Ford Mustang that has already been redesigned by the folks at Saleen, but after seeing the 2015 Saleen S302 Mustang, critics all over the internet are crying foul because they believe that this aftermarket package makes the next generation Mustang look too much like the current Chevrolet Camaro. 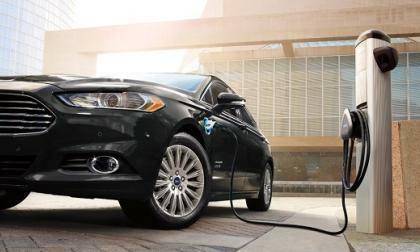 In a move that was hard to see developing the Ford Fusion Energi plug-in hybrid jumped up to the number two spot for electrified vehicle sales last month. Why aren't the full electrics doing better? As all of the automakers work to come up with the most fuel efficient vehicles possible, the 2015 Ford F150 could call upon the new 2.3L EcoBoost 4-cylinder that will power the 2015 Ford Mustang to create a Super Fuel Economy model that would offer far less trucking capabilities and far better fuel economy – essentially battling the fuel economy of the midsized truck market with an F150. 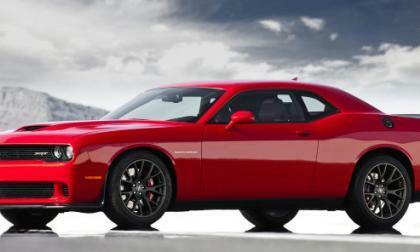 When the Chrysler Group announced last week that the 2015 Dodge Challenger SRT Hellcat would pack an incredible 707 horsepower along with a beefier 8-speed automatic transmission, some were concerned that there wouldn’t be a manual transmission for the Hellcat – but I am happy to report that the most powerful American production car ever will indeed have a manual transmission option. 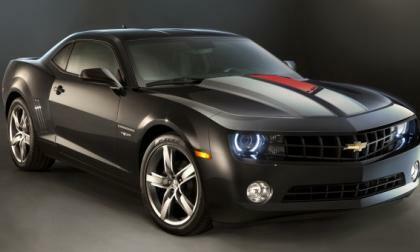 Since we began talking about the 6th generation Chevrolet Camaro coming for the 2016 model year, it has been expected that it would look like a revised version of the 5th generation models, but a new rumor indicates that it could undergo a more substantial exterior refresh that could have styling more similar to that of the second generation Camaro. Until Lexus launched its new NX 300h AWD hybrid crossover thoughts of a Toyota Tacoma Hybrid pickup were unrealistic. Now that Toyota family AWD hybrids the same weight as the Tacoma have arrived, the fantasy is becoming more fun to consider. 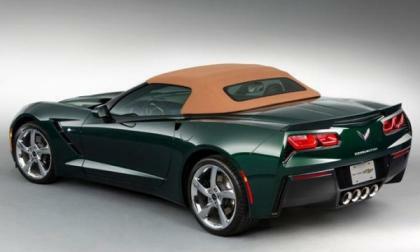 If you have been hoping to score one of the limited production Premier Edition 2014 Chevrolet Corvette Stingray Convertibles in Limerock Green without spending much money, you have four days left - as the latest National Corvette Museum is set to end on July 10th and fortunately for you they have a few tickets remaining. 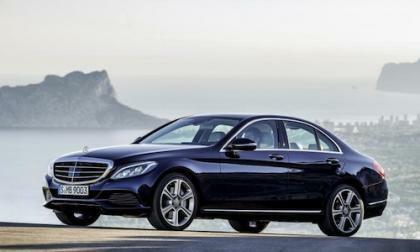 The new 2015 Mercedes-Benz C-Class is about to launch here in the U.S. The new C-Class will stay the volume leader.